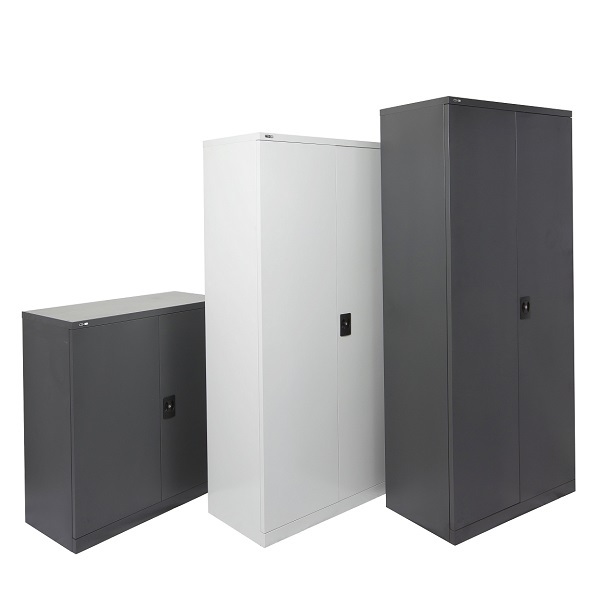 Our range of swing door cupboards have been designed to carry anything from stationery to light machinery parts and tools, hence they are also known as stationery cupboards or utility cupboards. 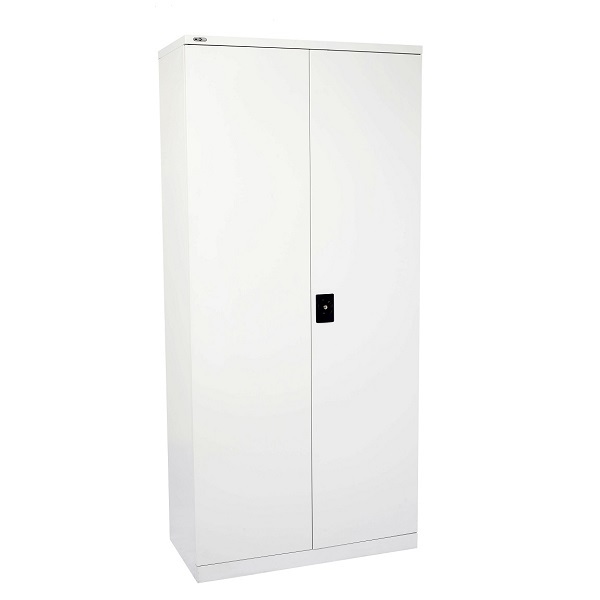 Each cupboard comes fully assembled complete with shelves ready to use; no time consuming assembly required. All backed by a 10 year manufacturers warranty. 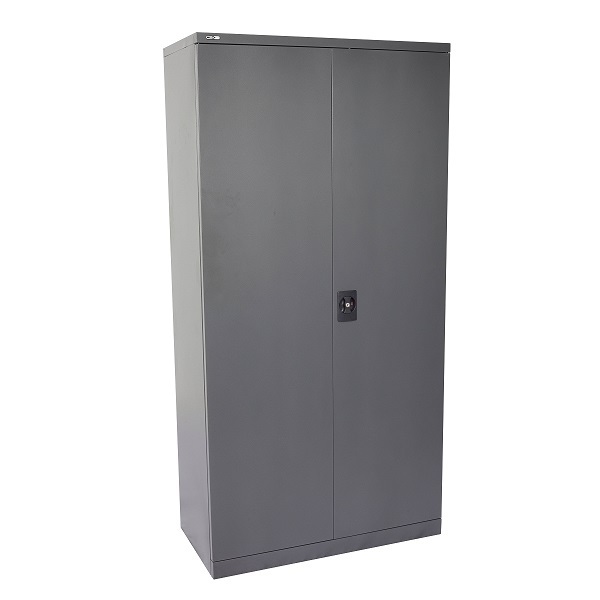 Durable steel construction 2000 mm high two door Stationery and/or Utility Cupboard. Complete with reinforced doors for added strength and secure three point key locking system. 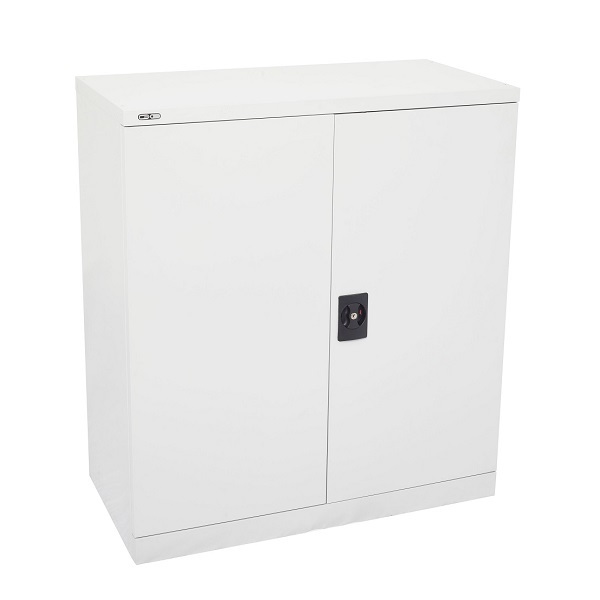 Fully assembled with 4 adjustable shelves - Ready to use. Available in either Graphite Ripple or Silver Grey. 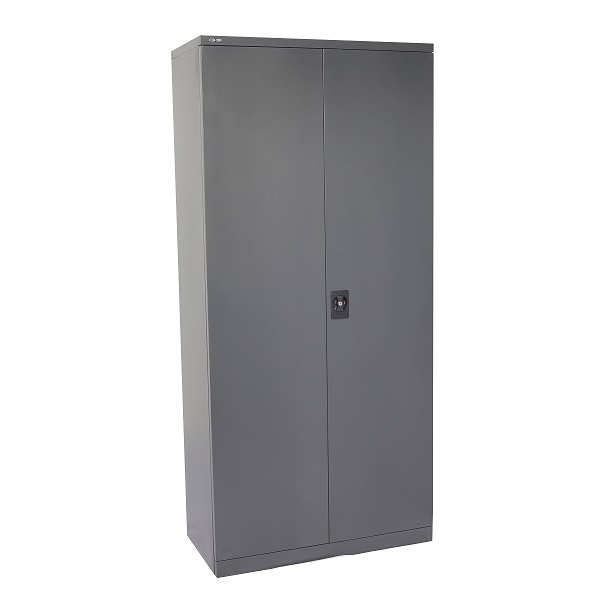 Durable steel construction 1800 mm high two door Stationery and/or Utility Cupboard. Fully assembled with 3 adjustable shelves - Ready to use. 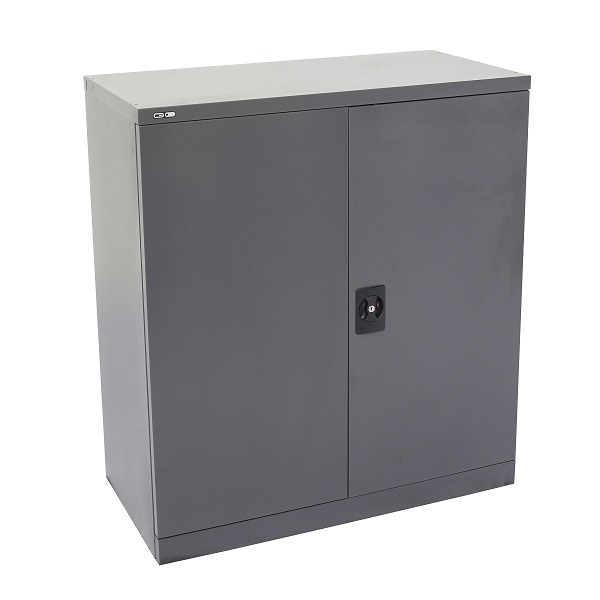 Durable steel construction 1000 mm high two door Stationery and/or Utility Cupboard. 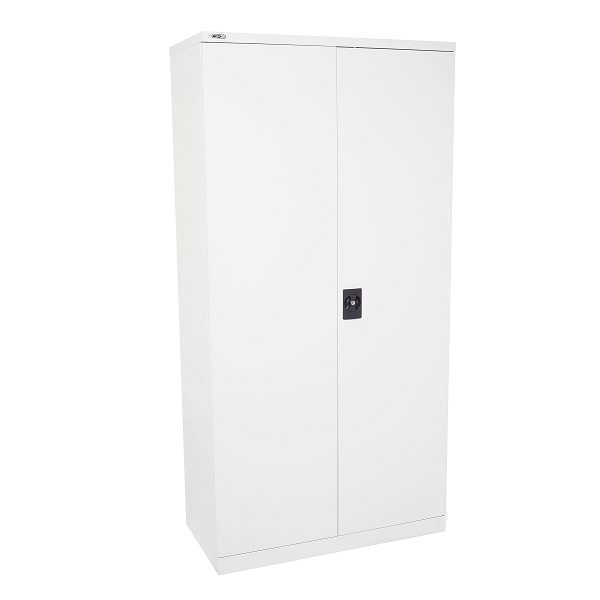 Fully assembled with 2 adjustable shelves - Ready to use.